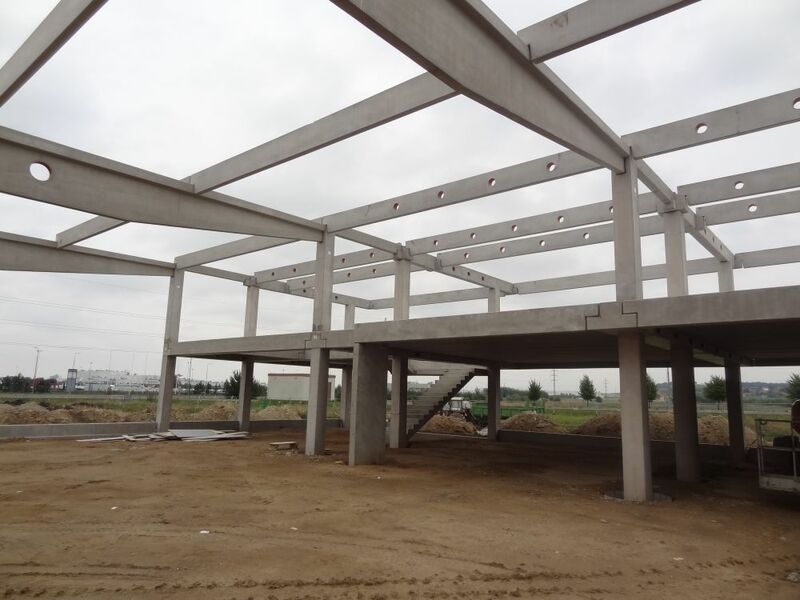 Range of precast | A-Z PREZIP a.s.
All manufactured precast reinforced elements meet statutory regulations ČSN EN and come under the strict control measurements, according to relevant regulations. We use advanced production technology and quality feedstock. Do you have a question about our production program or you have not found what you were looking for? Contact us, and we will answer all your possible questions and recommend appropriate solutions.